The phase 2 of polls in Western UP is crucial for the Narendra Modi-led BJP, which won all of them in the 2014 Lok Sabha elections. Riding on the Modi wave, the BJP, along with its ally Apna Dal, had won on as many as 73 seats of the total 80 Lok Sabha seats. 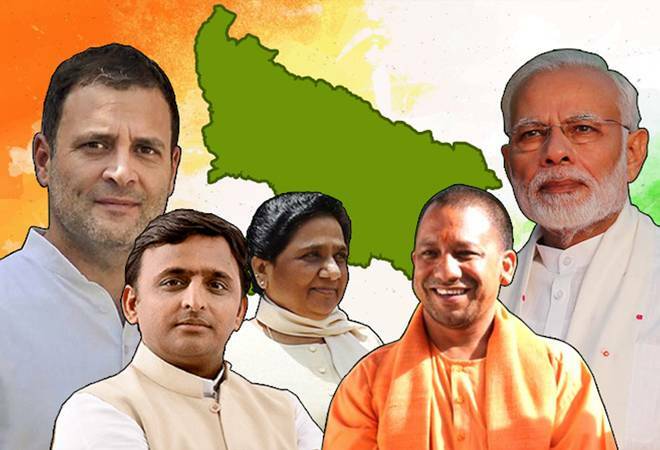 The saffron party had also won all the seats that went to polls in phase 1, including Kairana, Muzaffarnagar, Saharanpur, Bijnor, Meerut, Bhagpat, Gautam Buddh Nagar, and Ghaziabad, in 2014.